Incorporated in year 2000 as Prudent Corporate Advisory Services Ltd with a clear vision of providing professional services in the area of personal and corporate investments , Prudent today is an integrated wealth management group with diversified business verticals as Mutual Funds distribution, Equities, Derivatives, Third Party Products, Fixed income Products, Life & General Insurance, Commodities and Real Estate. The flagship company focused on providing an integrated wealth management solutions. A member of MCX and NCDEX. 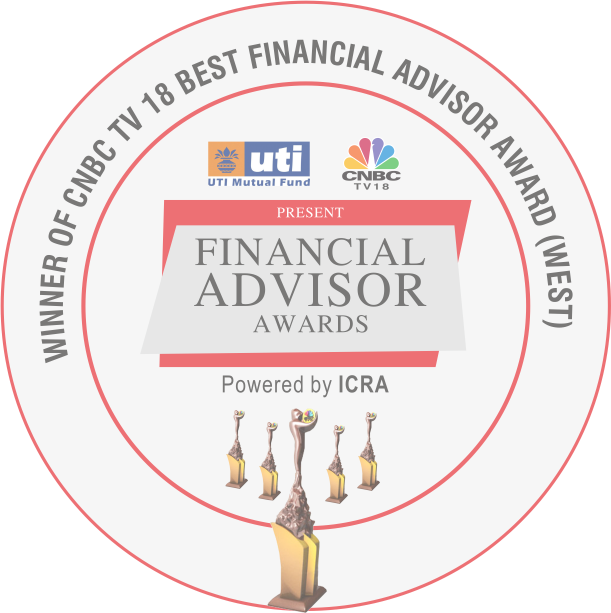 A SEBI registered investment advisory company that provides financial planning solutions. Quick, Hassle Free, Secure and Online Mutual Fund Investment Platform. Provides training to their channel partners and creates financial awareness among investors. A team of veteran IT professionals focusing on security of information, integrity of data and accuracy of real-time reports.